Not only does Kid Dynamite play out as a Cover Band, but we also have an original side called "Sol Sector". Paul had a bunch of songs written , and we decided to go into the studio and record them. 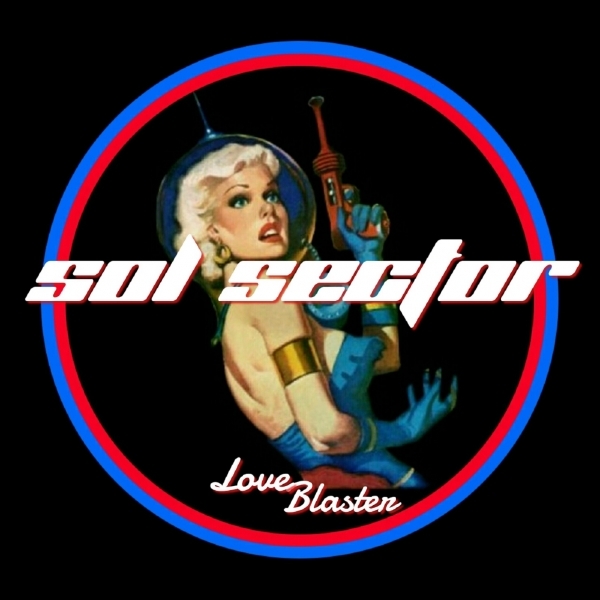 Creating the "Love Blaster" album in June 2016. A hard rockin' album filled with big drums, stylish bass lines, gut ripping guitar riffs, and catchy vocal melodies. Look for us playing out on our Kid Dynamite calender !! !